The premier event that allows MRLA members an opportunity to meet with elected officials face-to-face and discuss the major issues facing the hospitality industry. 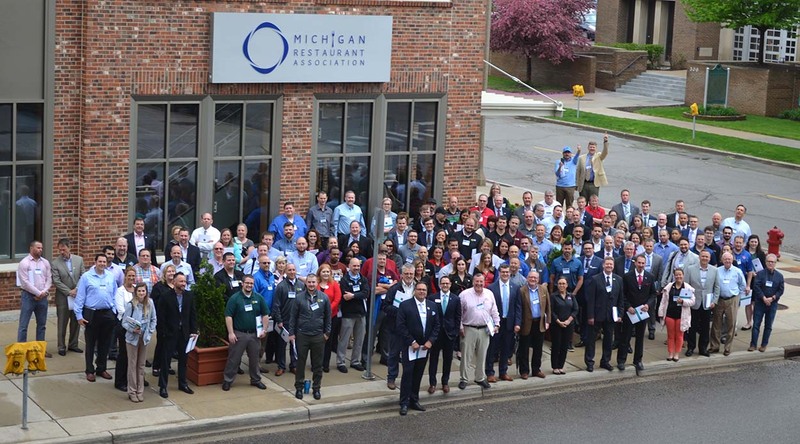 Continually being recognized as one of the most powerful associations in Lansing, the MRLA Capitol Day allows you the opportunity to take part in educating your elected official as to why it is important to fight for our industry! MRLA Members, owners, operators and key staff. Thank you to all the companies who attended the 2018 Capitol Day.